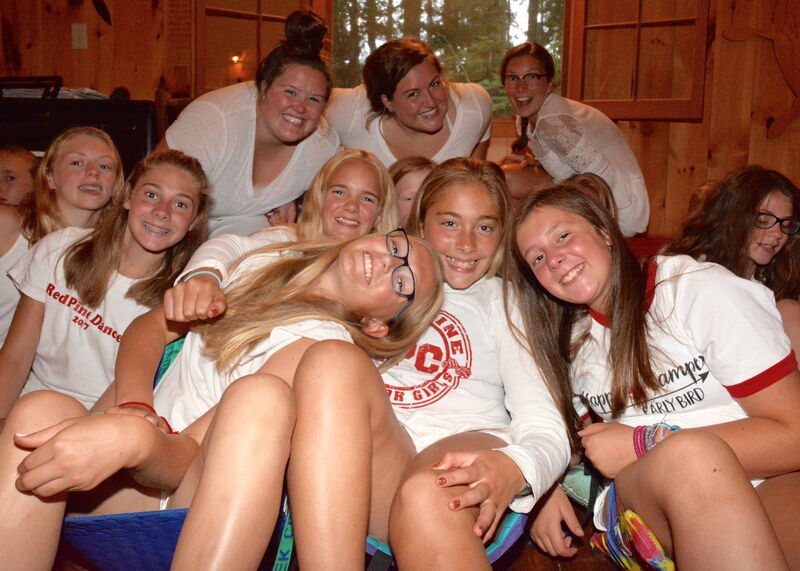 At Red Pine Camp for Girls, we are committed to inspiring and enabling young women to reach their full potential in a safe, healthy, and fun environment. Our program and activities are firmly rooted in an appreciation for our natural surroundings, the development of athletic skill, and a respect for one another as individuals. We recognize and promote the values of integrity, leadership, grace, compassion, and character in every camper. So is camp still fun? You bet! We can’t accomplish any of our goals without making sure camp is a blast. But it’s fun WITH A PURPOSE. We want our campers to grow, to pursue big dreams, to serve others, to make a difference in the world around them. We KNOW that every one of our campers has what it takes--WE JUST TRY TO BRING OUT THE BEST IN EACH CAMPER!